We gladly accept furniture and household items that are in good condition. If you would like to give or receive donations and for the warehouse address, please email us at srsgcalgary@gmail.com. We have been overwhelmed with Clothing, and Baby items and can not accept more of these at this moment. The warehouse that we operated for over 5 months is now closed. You can follow the requests for items on our Facebook group where we post requests from refugees, sponsors, volunteers and resettlement agencies. You can volunteer for instance as translator, English teacher, babysitter, chauffeur to go the doctor, the mosque or the church or to get groceries, etc. There are 2 routes to volunteer. 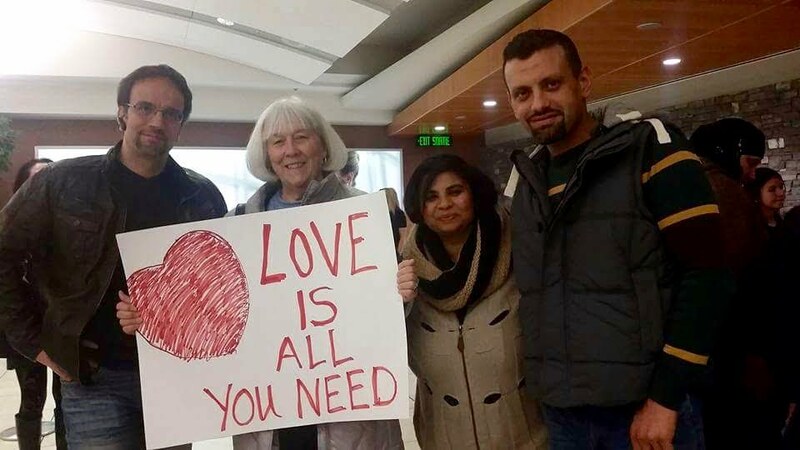 One is by registering with any of Calgary's five refugee resettlement agencies or by registering with the Syrian Refugee Support Group Calgary, a citizen’s action coalition of volunteers. We are building a database of volunteers, to be ready when newcomers ask for our help. 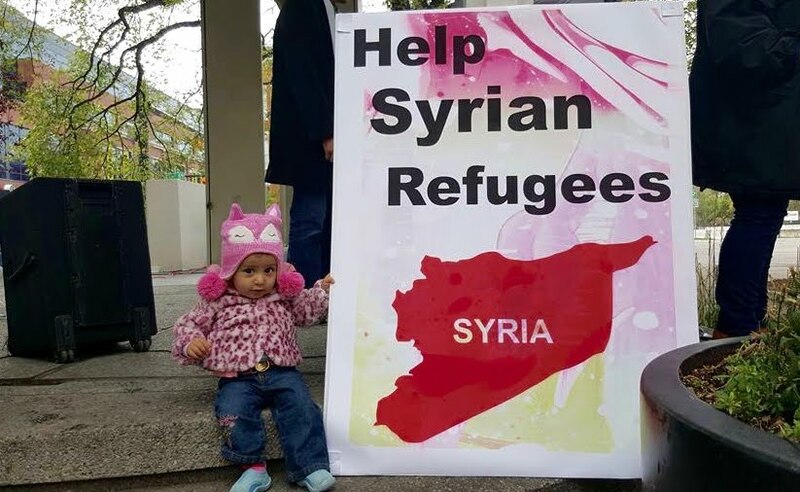 Click here to Volunteer with the Syrian Refugee Support Group Calgary. To work as volunteer with a government assisted refugee family over a period of six months to a year you can register with one of Calgary's Refugee Resettlement Agencies. 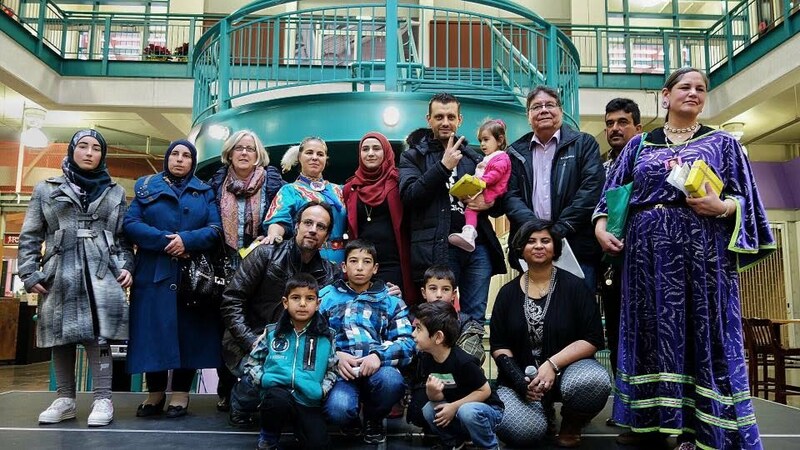 The Calgary Catholic Immigrant Society is the convenor and lead agency for settlement of Syrian refugees in Calgary. 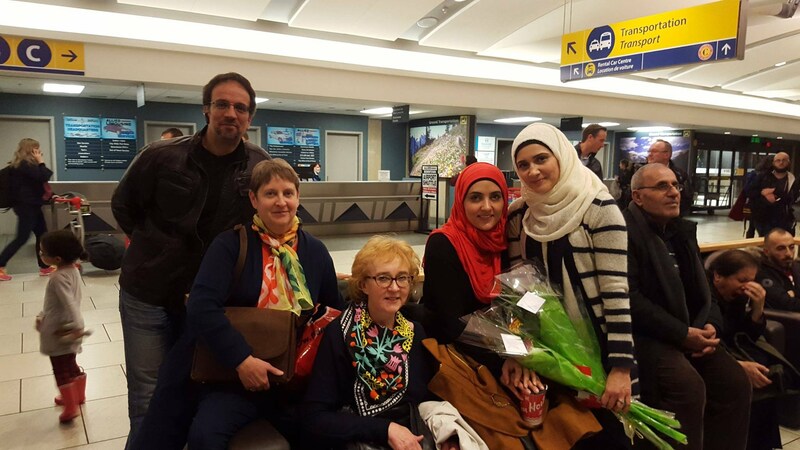 The City of Calgary is working with CCIS and many other community partners to welcome newcomers from Syria over the coming months. 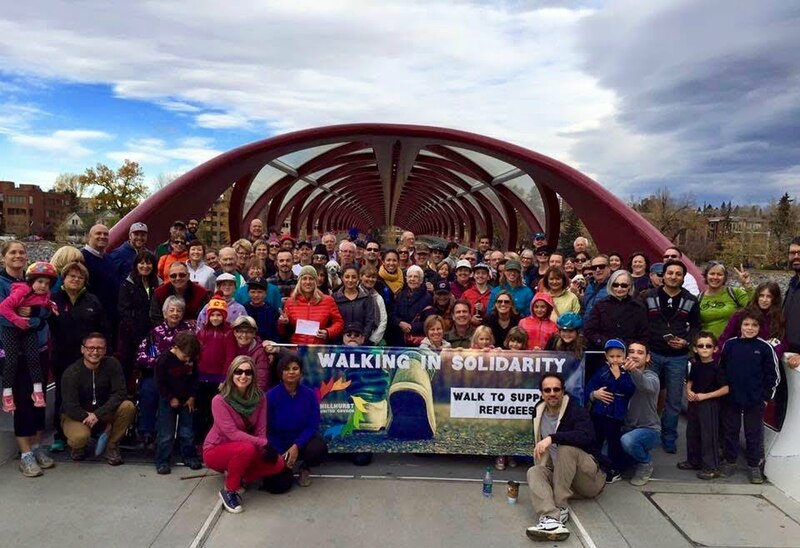 The Calgary Catholic Immigrant Society (C.C.I.S.) and private sponsors who have primary responsibility for welcoming and coordinating refugees are the first to be notified of the arrival of refugees. As soon as we receive information we will share this with you on the Facebook group. We need Calgarians to stand up as sponsors. Please check out the Government of Canada Sponsorship information website. For more information on cost and commitments of sponsorship see: Information on private sponsorship. We are creating a database of subsidized housing opportunities. Please fill out this Housing for refugees in Calgary form to include your offering. To help refugees with grocery cards or household items. To pool money for refugee sponsorship for those who cannot afford to be a full-fledged sponsor but still want to contribute to sponsoring refugees. To fund our expenses for refugee work. Please note that we are not a registered organization and cannot give you a charitable receipt. We are a group of community volunteers working non-stop since the end of August on the refugee issue. We created this account out of necessity to fund our grassroots efforts. For those who want a charitable receipt to help Syrian Refugees in Calgary, please donate to one of the five registered refugee resettlement agencies mentioned here. See the "Hot News and Events" page on this site. Extras/Optional: Food Plastic wrap Aluminum foil Pots & Pans Utensils and cooking/serving utensils Baking dishes Serving dishes Mugs Turkish coffee cups Glasses Kettle Serving trays Towels (Hand and Bath) Kitchen towels Winter: Long underwear, scarves, gloves, toques, lotion, bus tickets.